Welcome to the American Gold Label Foodservice Website. AGL Foods is a leader in providing Home food service delivery companies with quality products at affordable prices. 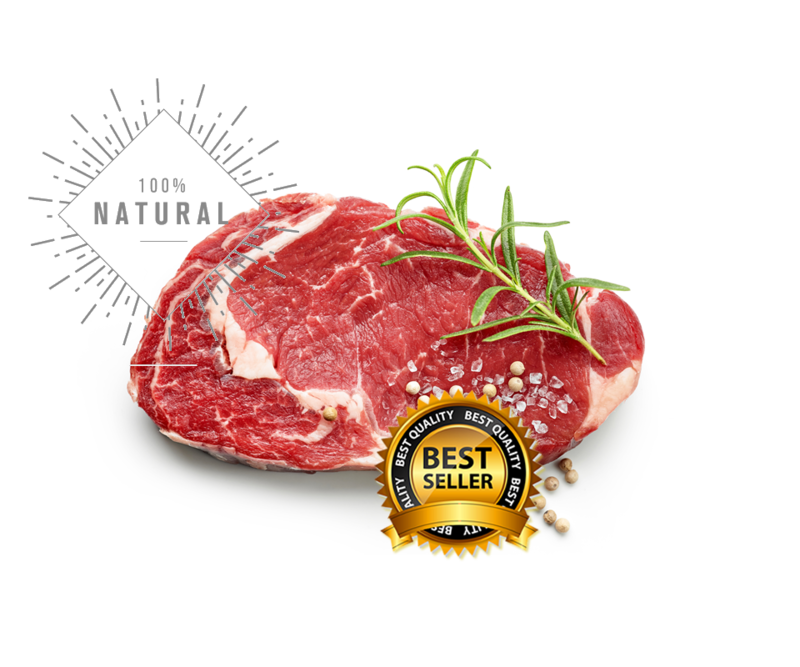 Check out our variety of beef products! 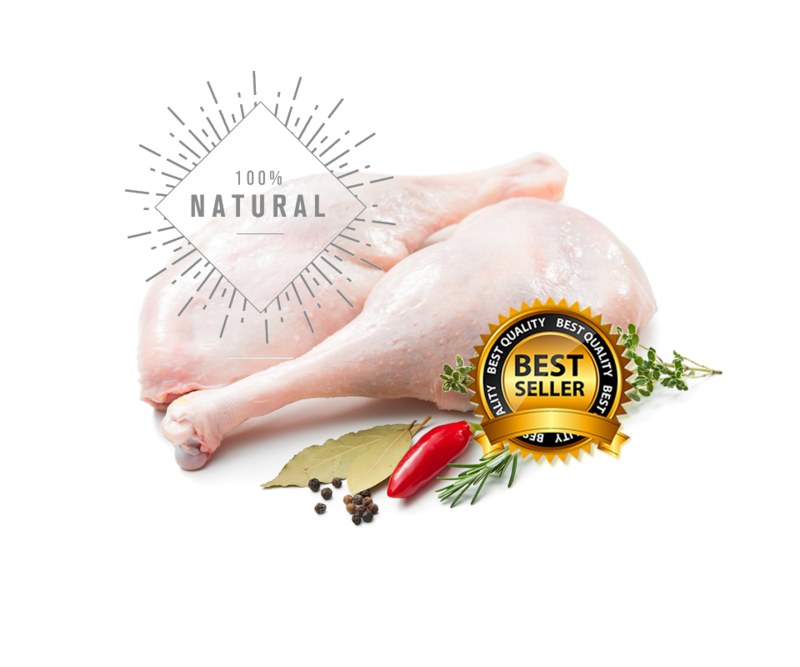 Check out our variety of Chicken products! 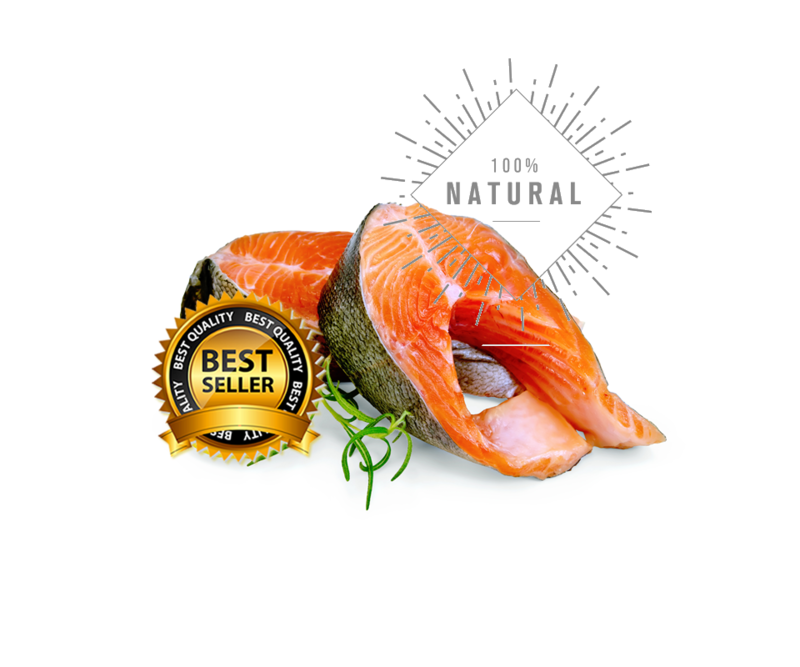 Check out our variety of seafood products! 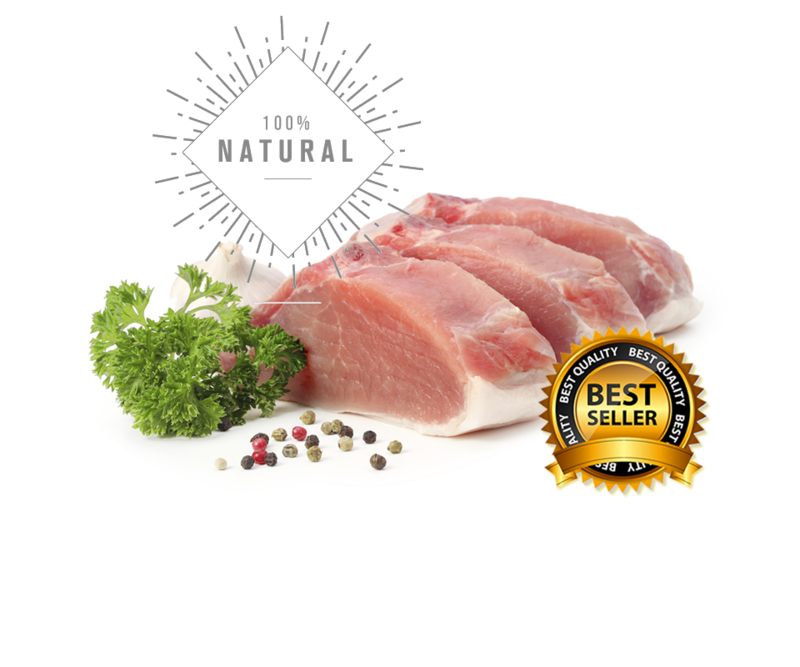 Check out our variety of pork products! Copy Right @2017. All rights Reserved.